Resources about specific populations affected by HIV/AIDS such as women, adolescents and substance users. Resources include information about unique risk factors, prevention, treatment considerations, prevalence, and more. 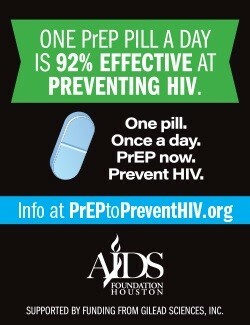 When used properly, PrEP is more than 90 percent effective at preventing HIV. How can I get PrEP?